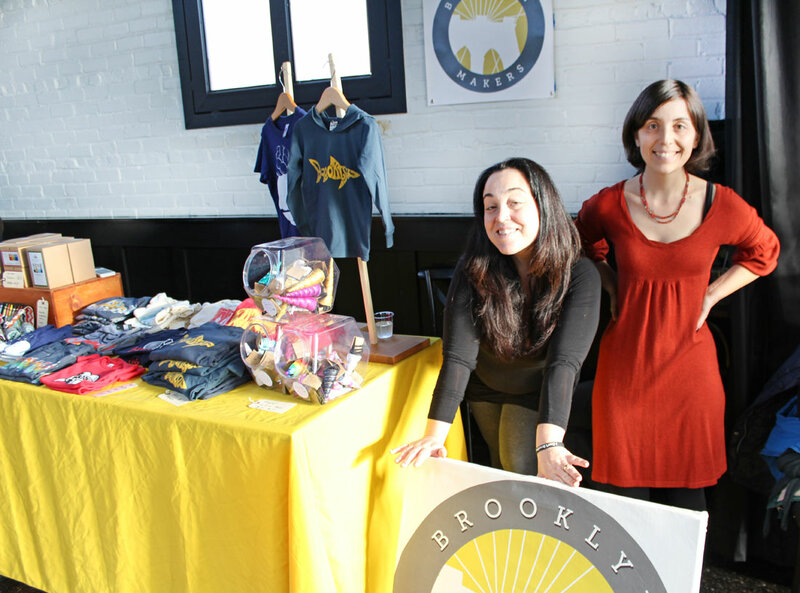 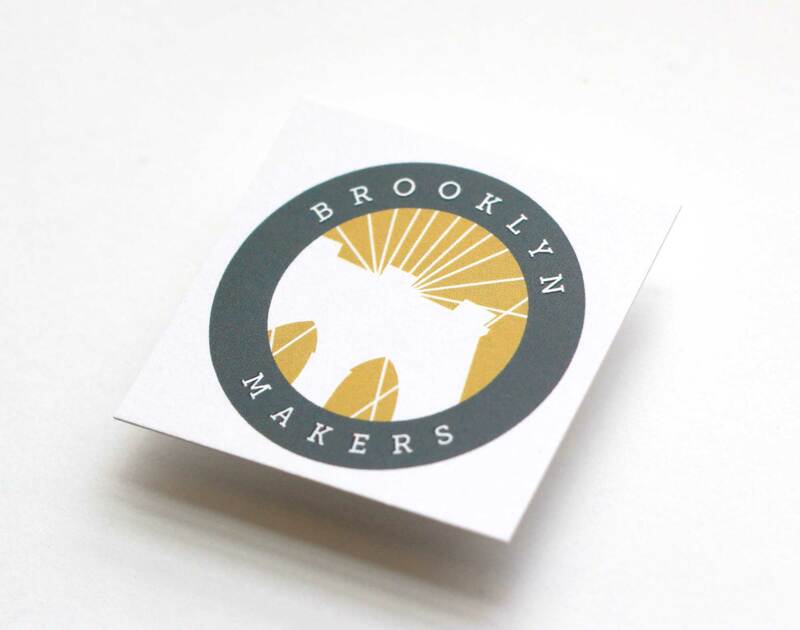 A celebration of entrepreneurship and creativity in our lovely borough, Brooklyn Makers curates unique goods that stand out for their awesome design, handmade quality and responsible manufacturing. 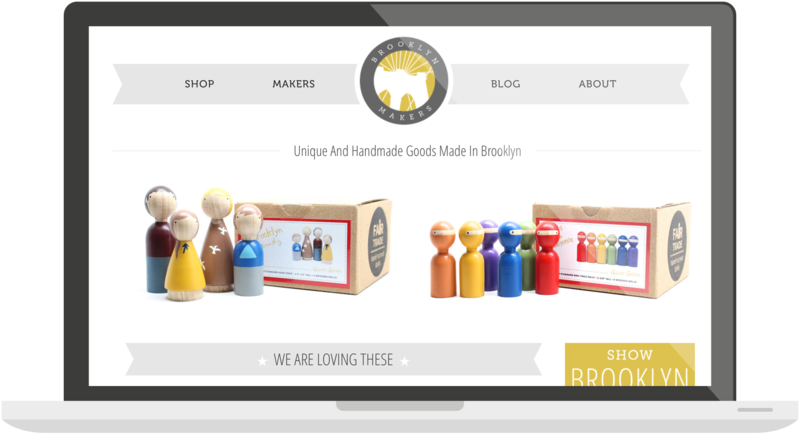 Initially we created a blog-style site in WordPress, and then added a custom Shopify store when they expanded. 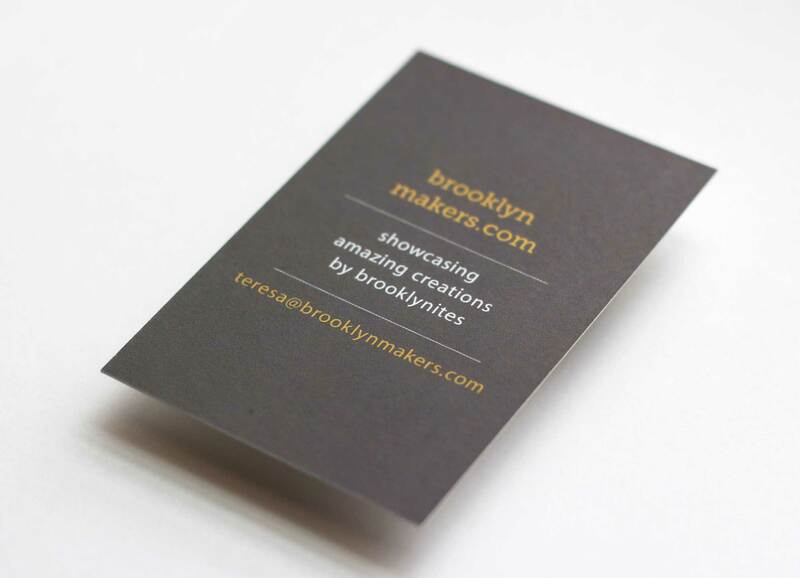 It was important for us to keep the experience from store to blog as seamless as possible. 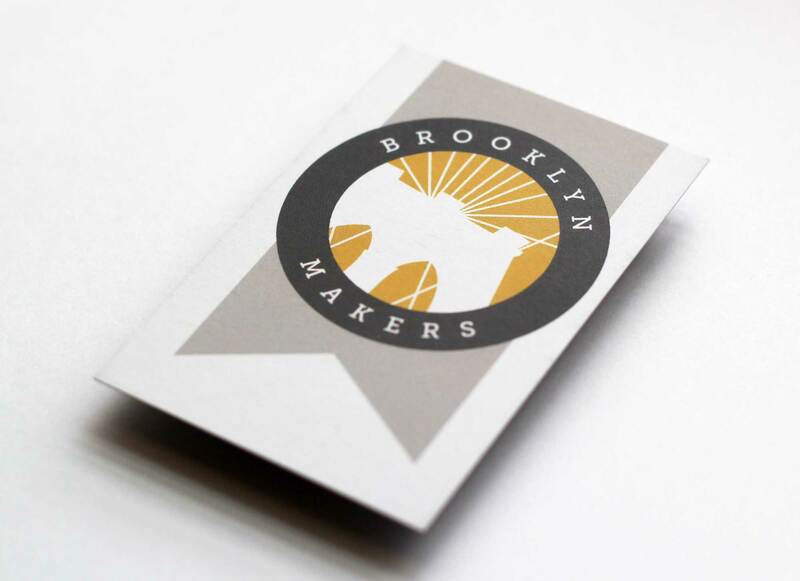 We continue working with Brooklyn Makers designing marketing materials, from signage to business cards or email campaigns.